If you are purchasing a business or residence in Southern California, you may need to have the sewer lines inspected to make sure they are in good working order. On the other hand, if you own a home or business, you may want to have them inspected for potential problems. You want a skilled technician reviewing your sewer lines so you will not have any unexpected surprises. 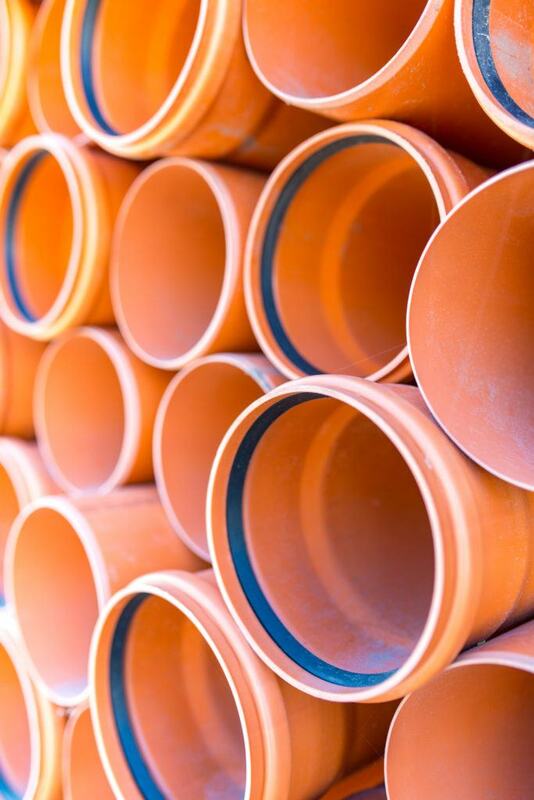 At Norwalk – La Mirada we understand how important it is that your sewer lines are in good working order. Defective or damaged sewer lines can have potential health risks associated with them. If you are experiencing slow toilet flushing, a slow sink or, problems getting your tub to drain, it may be an issue with your sewer line. Diagnosing these problems accurately can save you thousands of dollars in repairs. Sewer lines need to be protected from breakage and penetration, which means they must be properly installed and covered. We make sure that we evaluate your sewer line needs and provide the best possible protection available.